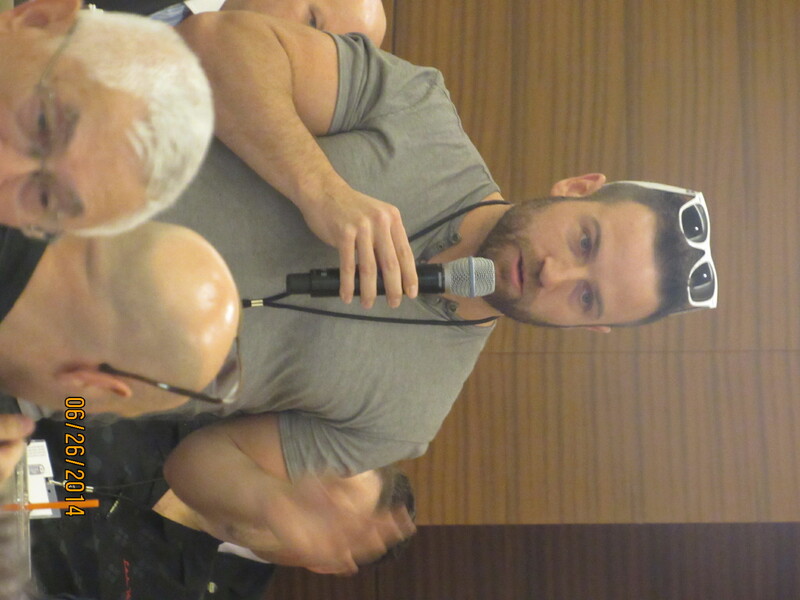 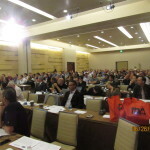 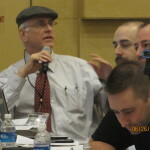 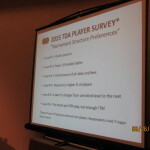 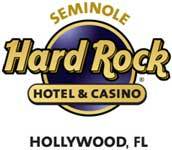 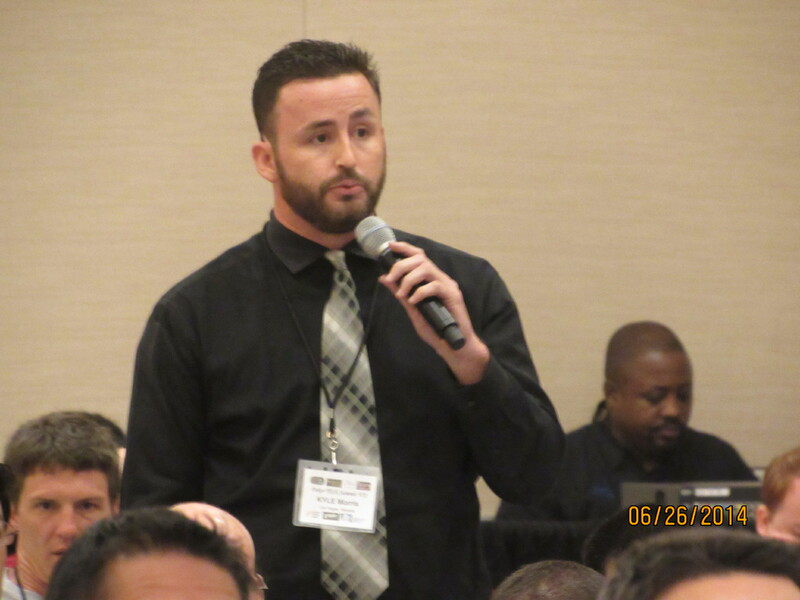 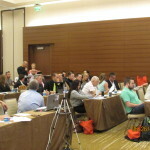 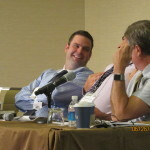 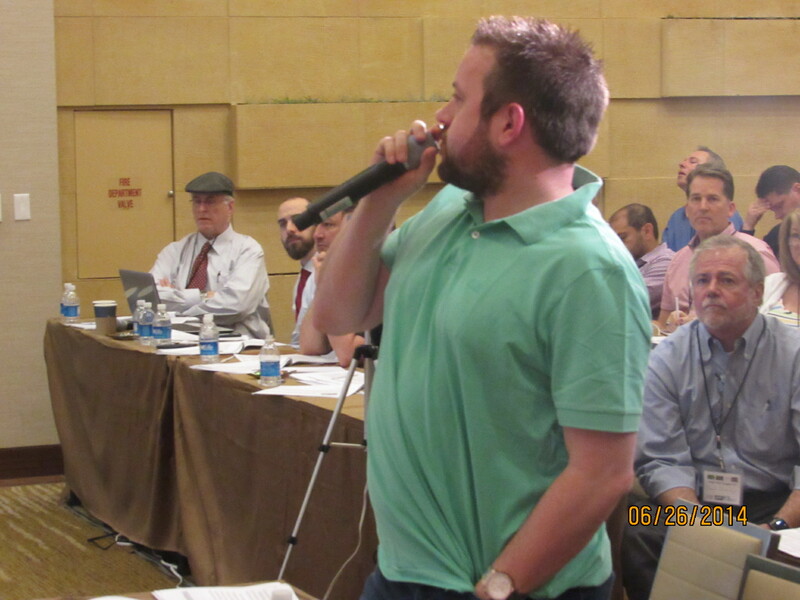 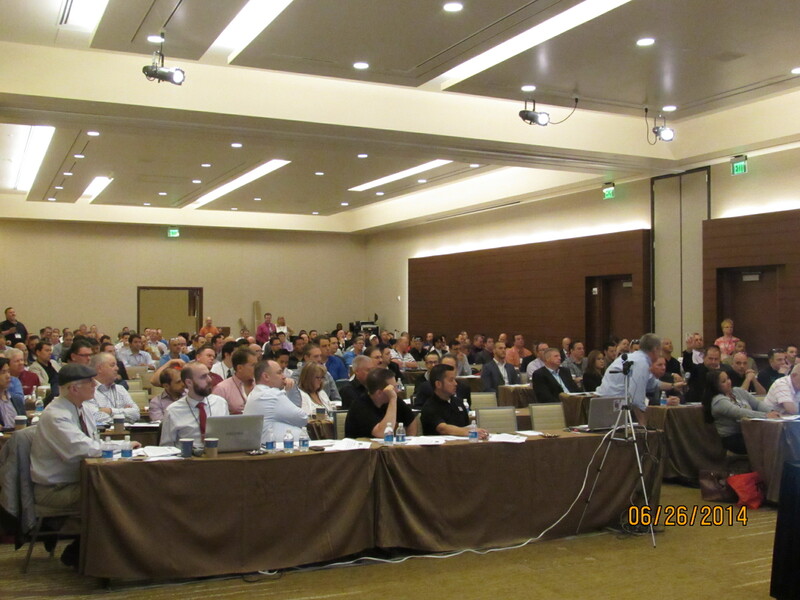 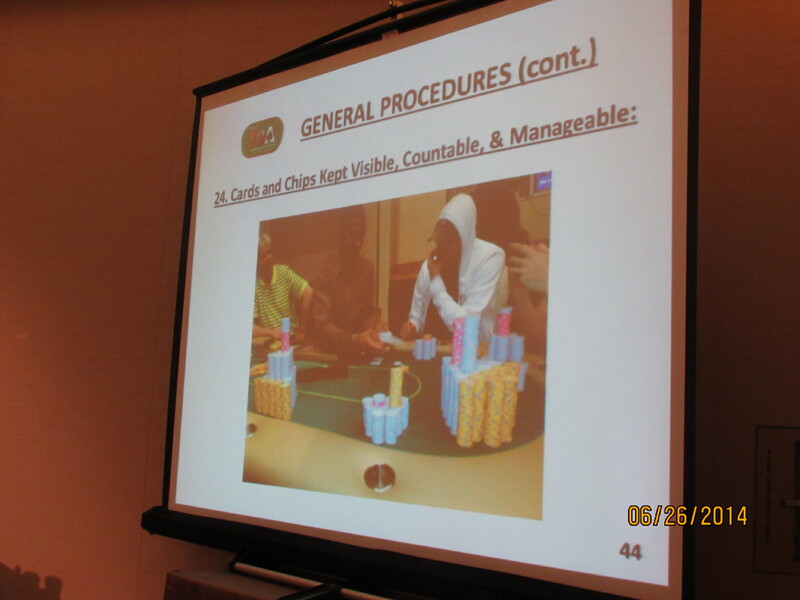 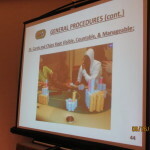 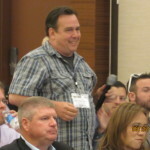 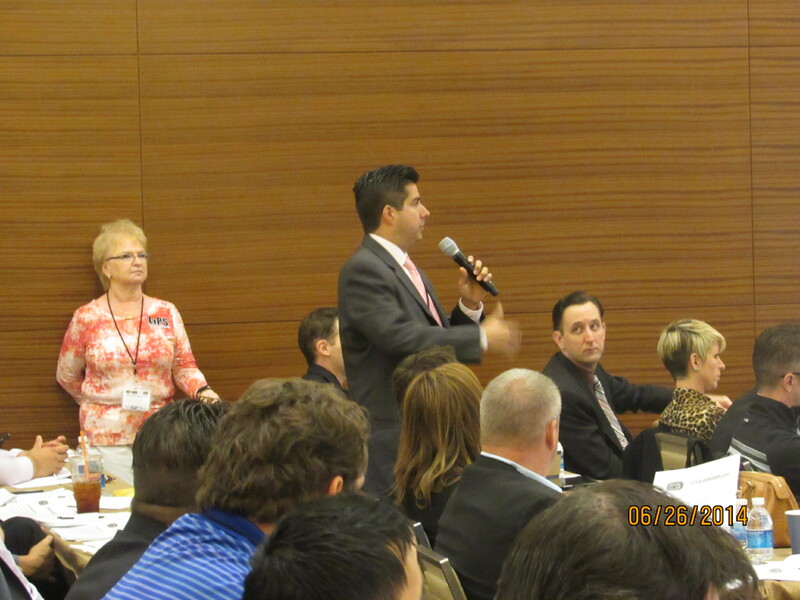 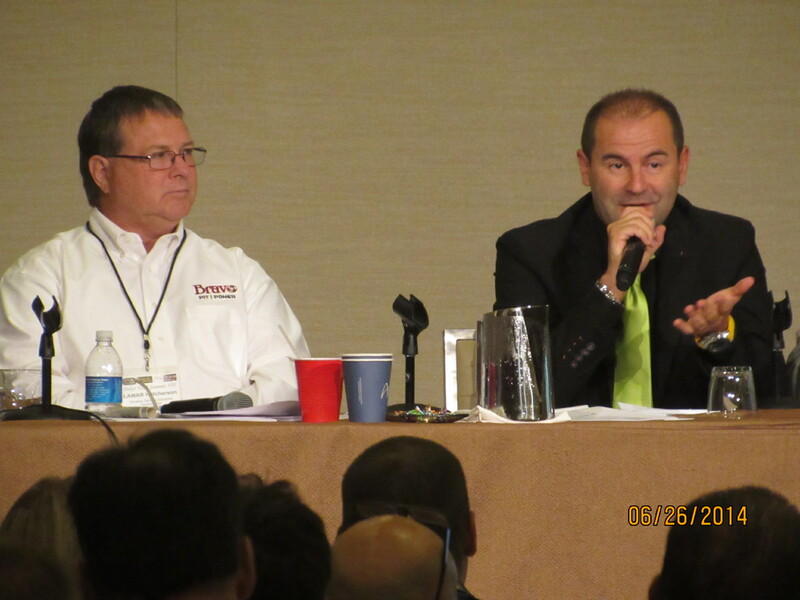 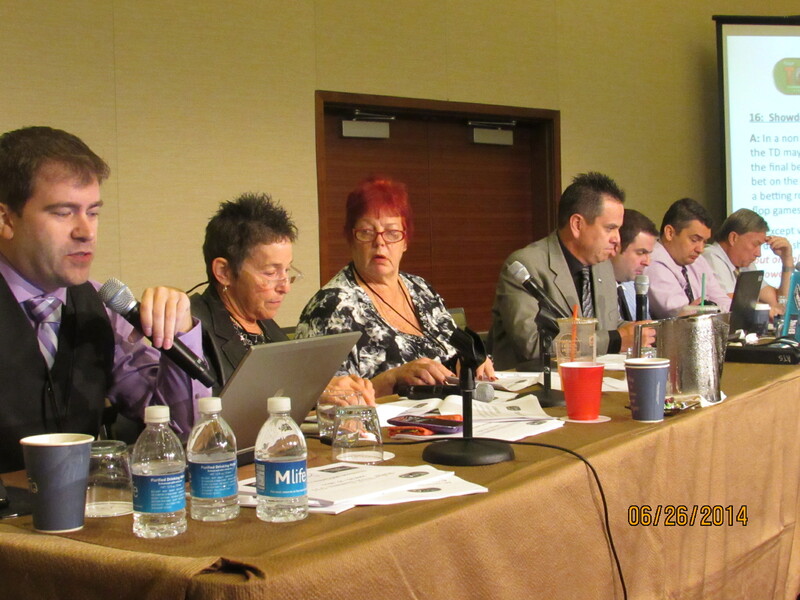 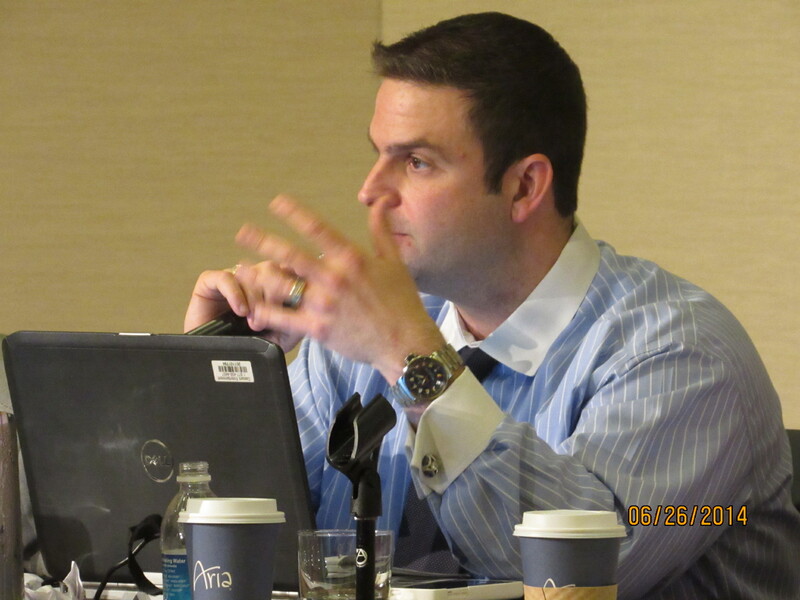 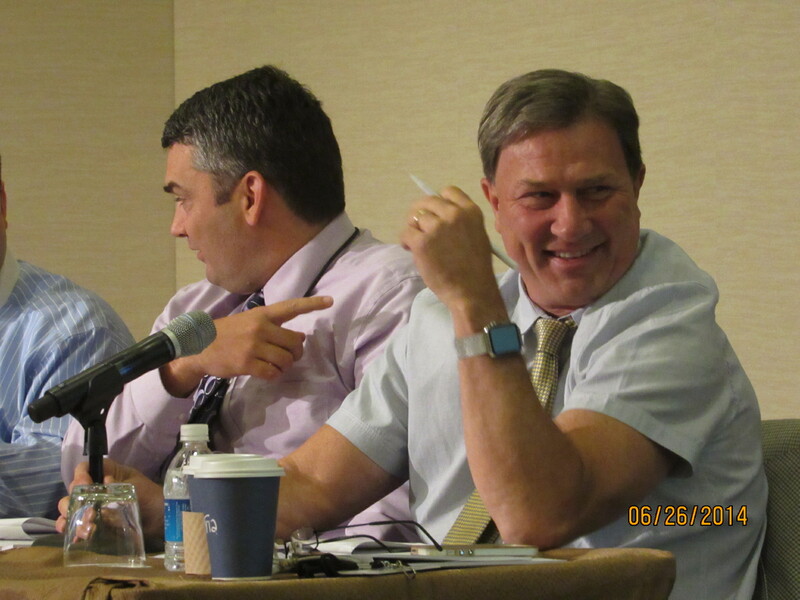 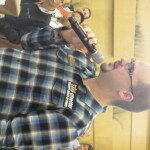 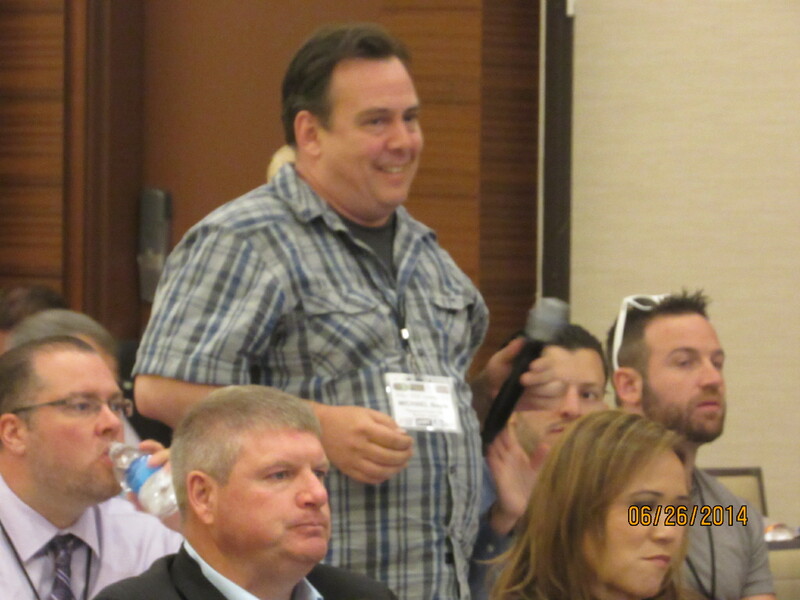 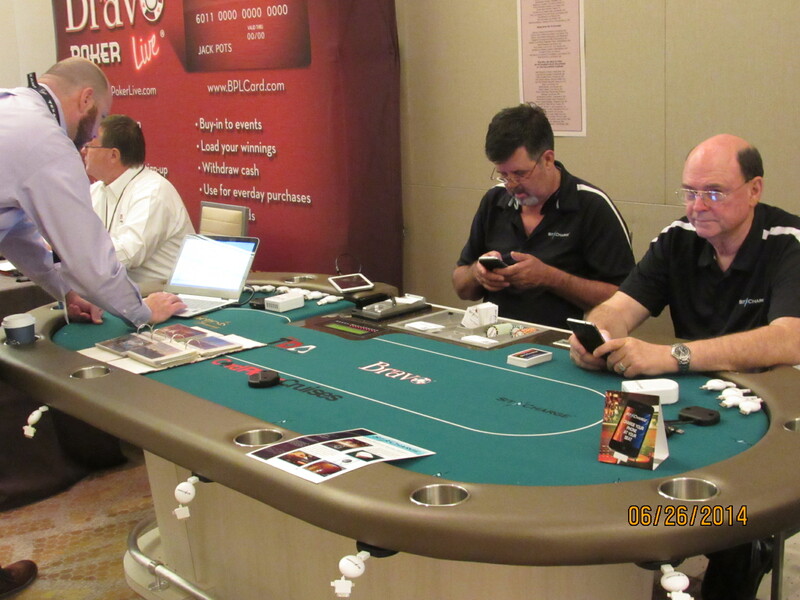 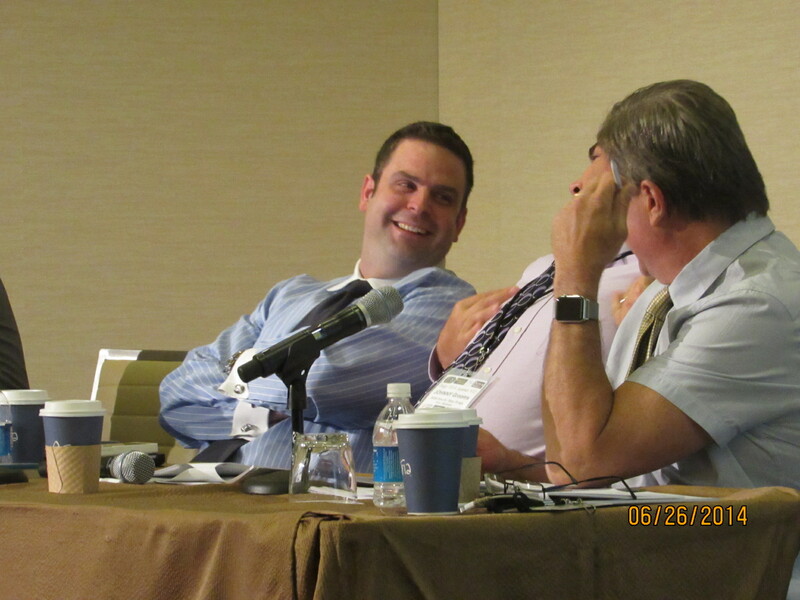 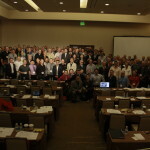 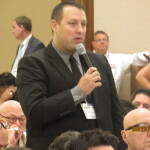 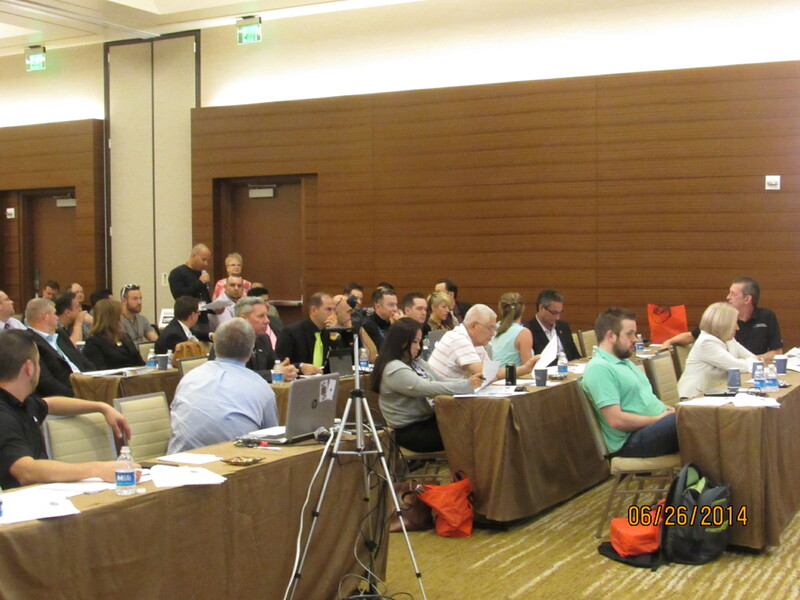 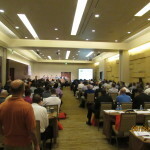 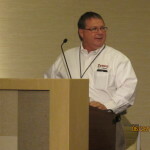 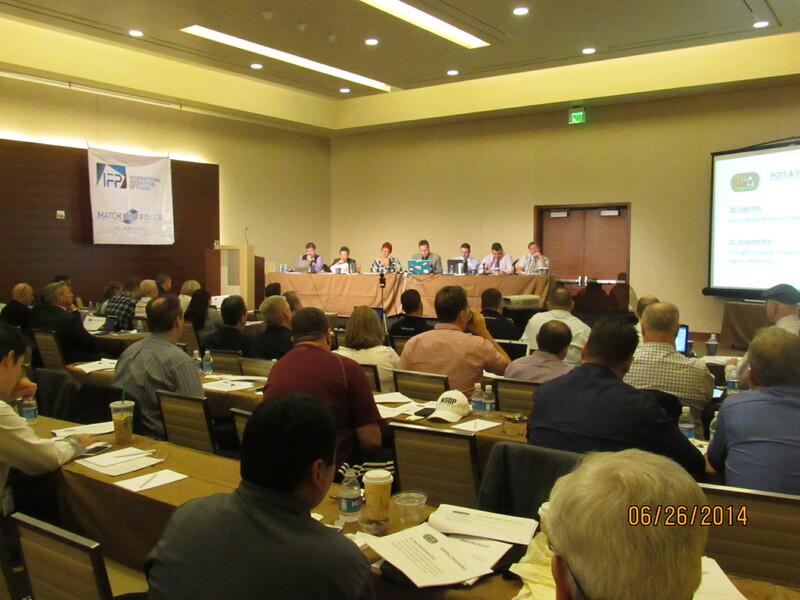 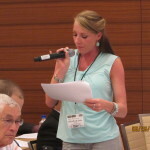 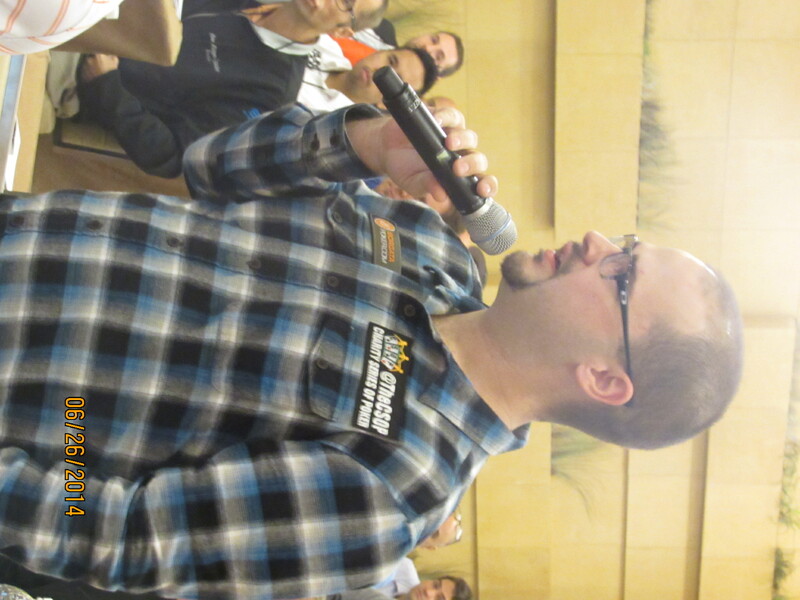 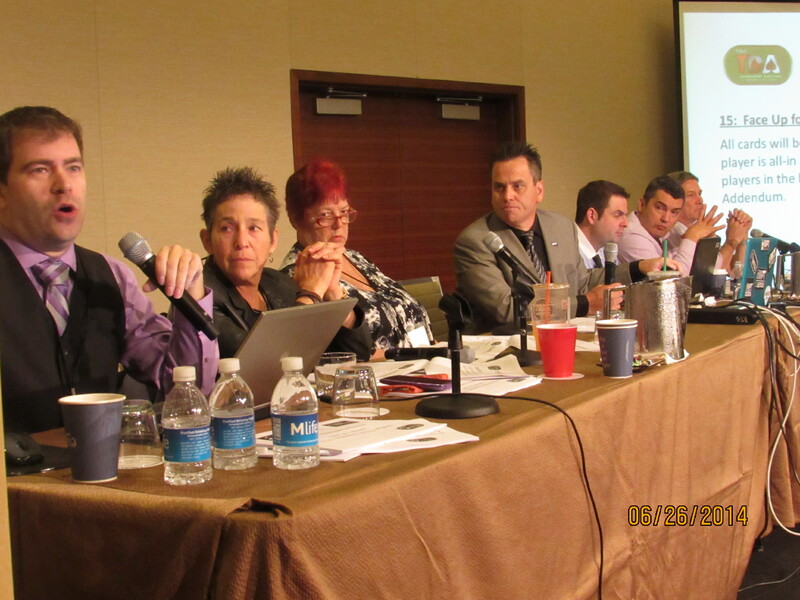 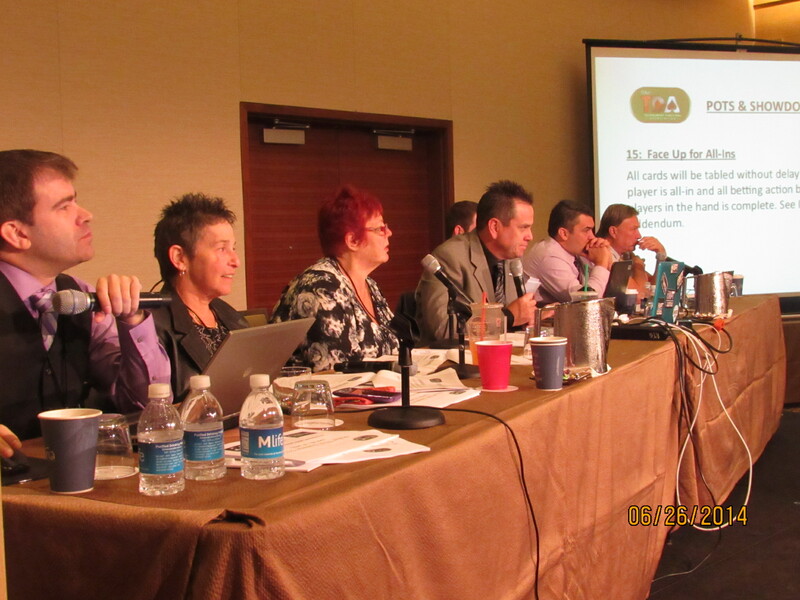 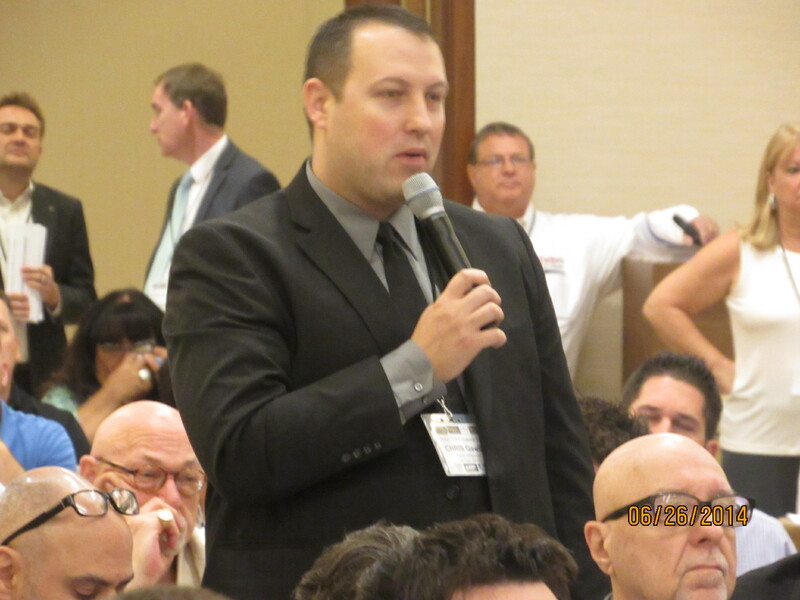 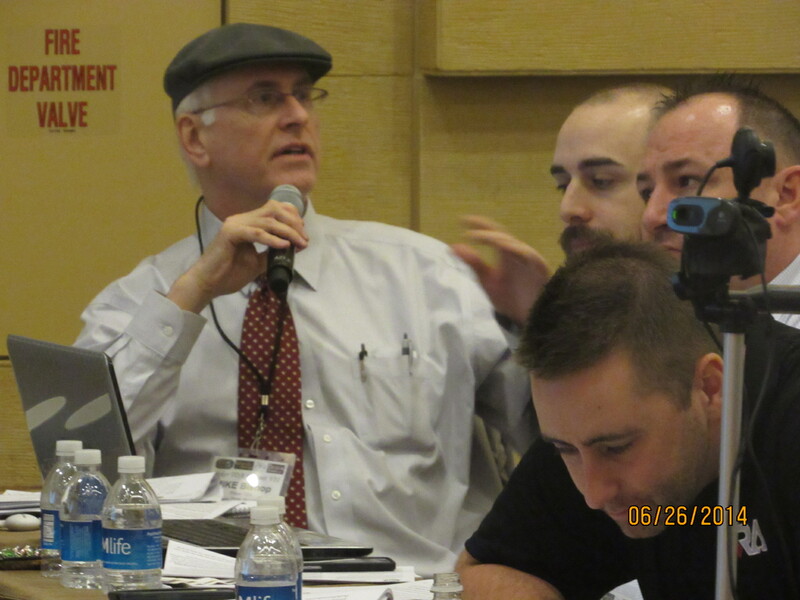 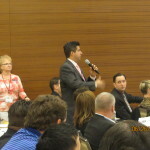 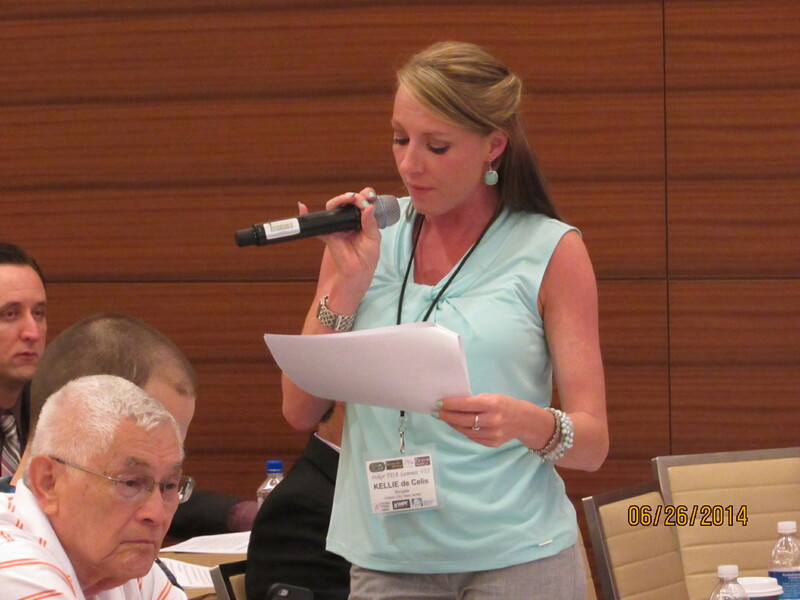 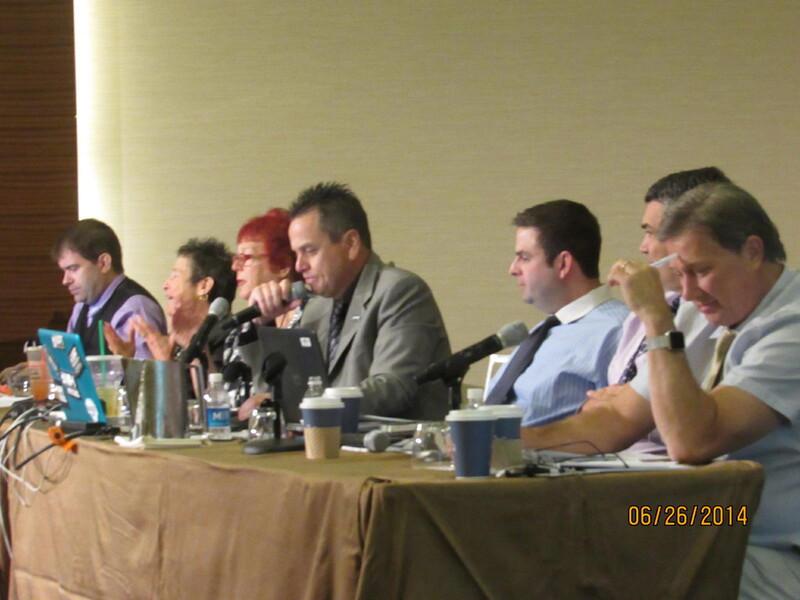 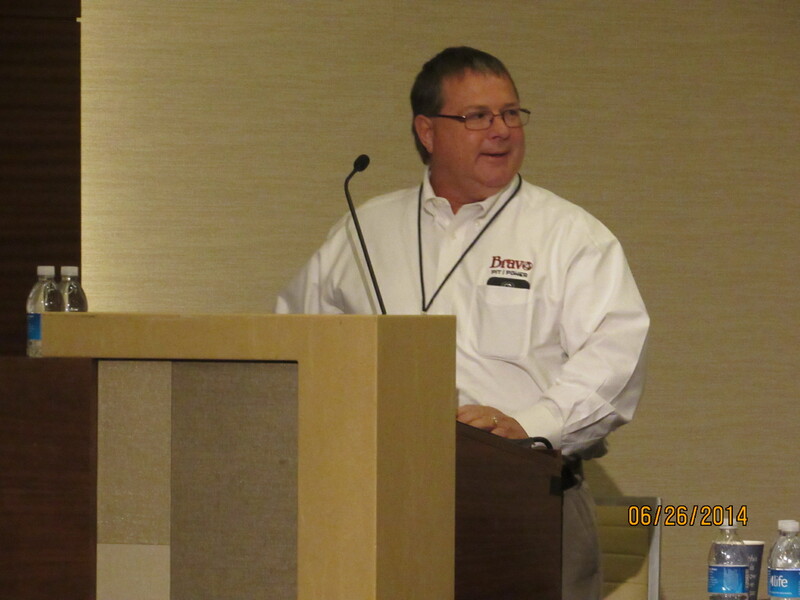 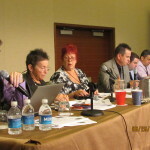 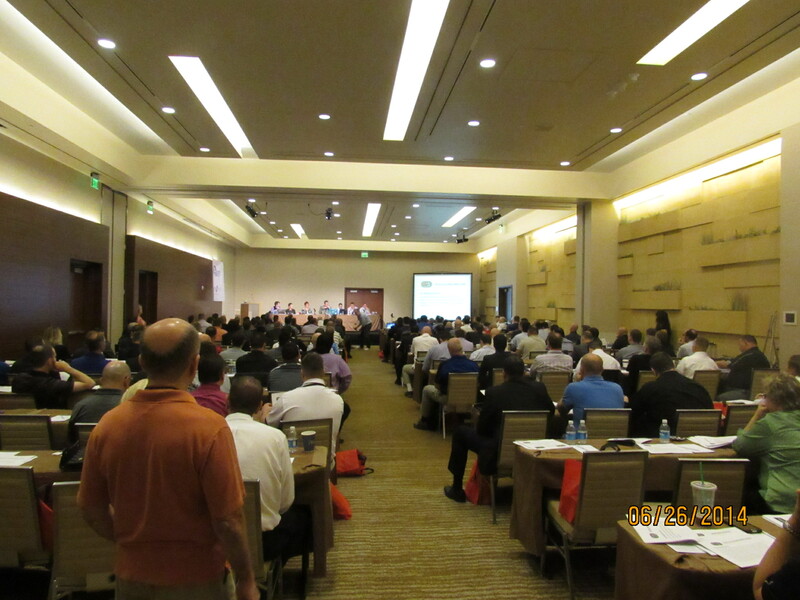 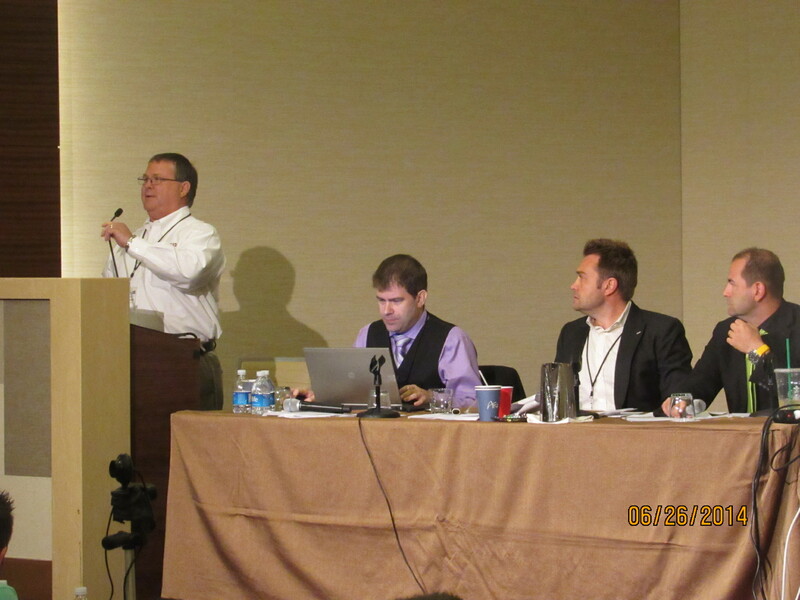 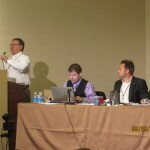 The seventh biennial Poker TDA Summit was held June 26-27 in Las Vegas. 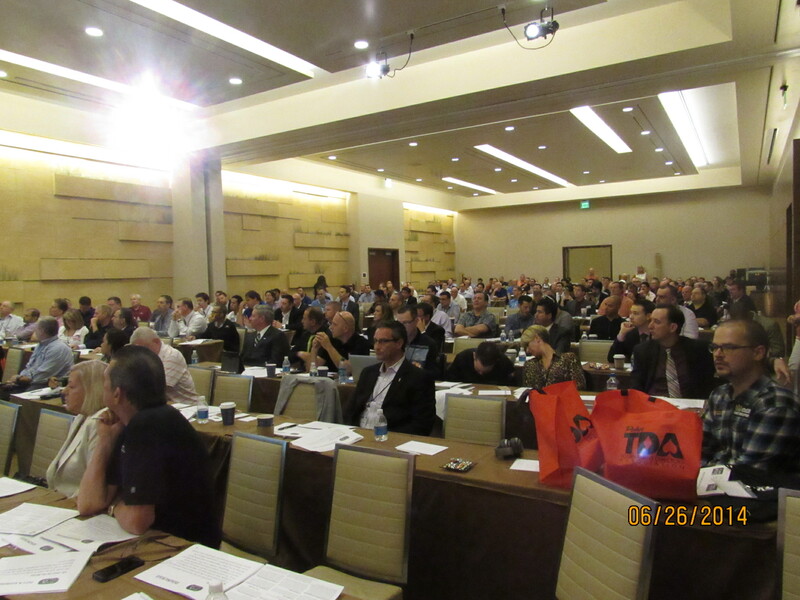 A record 210 TDA member delegates from 31 countries turned out for this historic event at the fabulous Aria Resort and Casino. 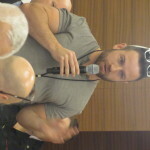 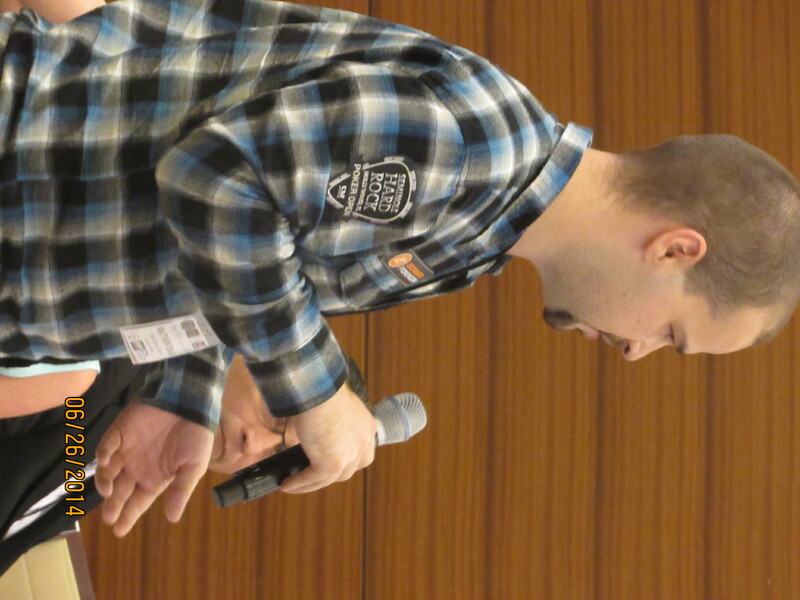 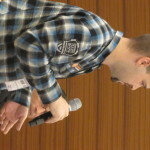 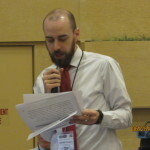 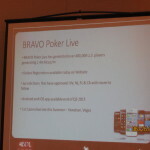 The 2015 Summit was presented by Aria Poker and Genesis Gaming Solutions, developers of the industry-standard Bravo line of Poker and Pit Management Systems. 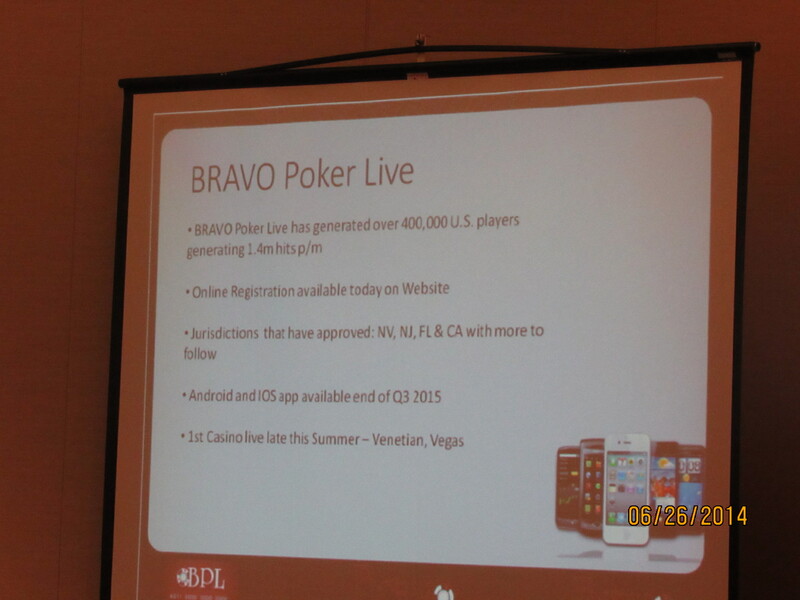 Bravo Poker Live is the world’s most convenient, secure, and low-cost poker event information and registration portal. 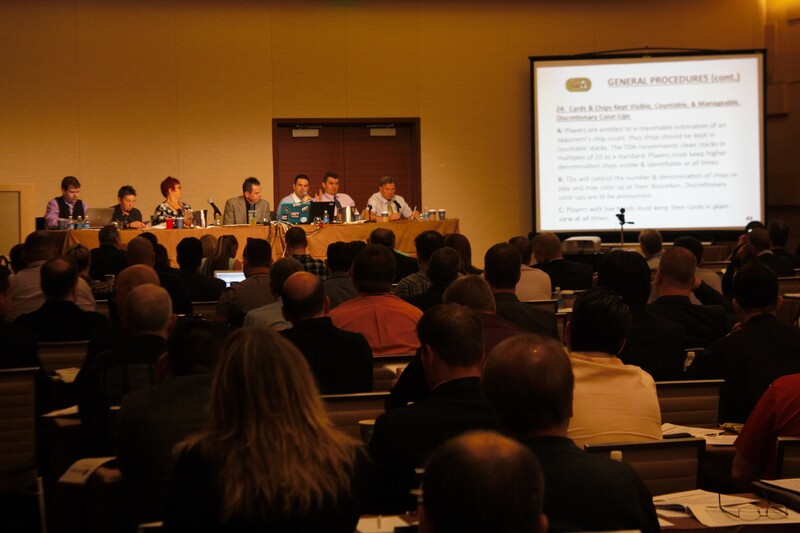 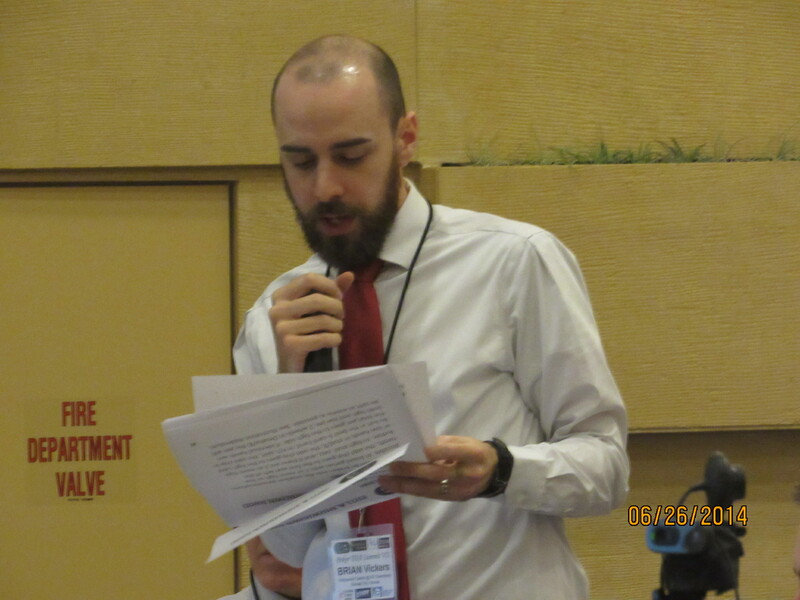 After 2 days of intense debate, the Association adopted edits to 21 current rules, 1 new recommended procedure, and 1 new rule. 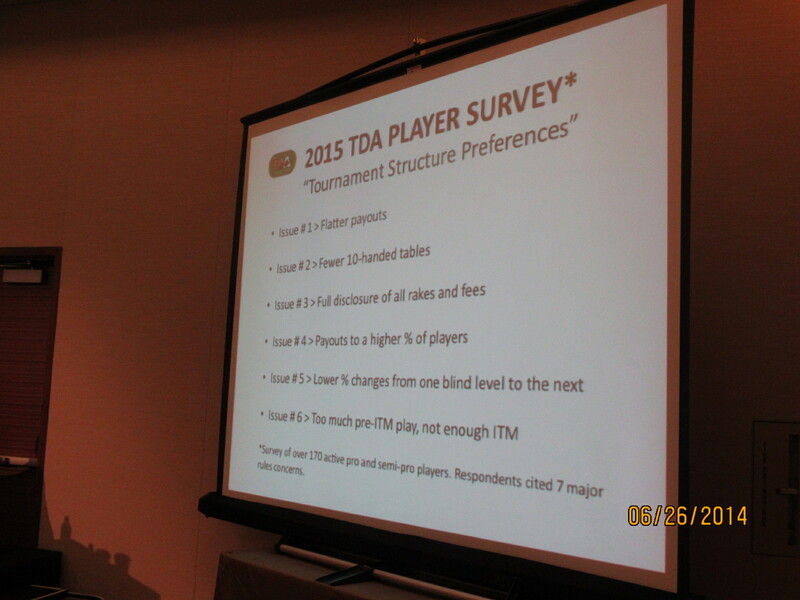 The official Version 1.0 of the 2015 TDA Rules will be released in late July / early August and will be posted on the Poker TDA Rules page. 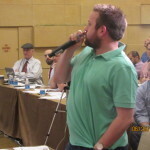 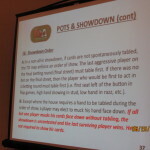 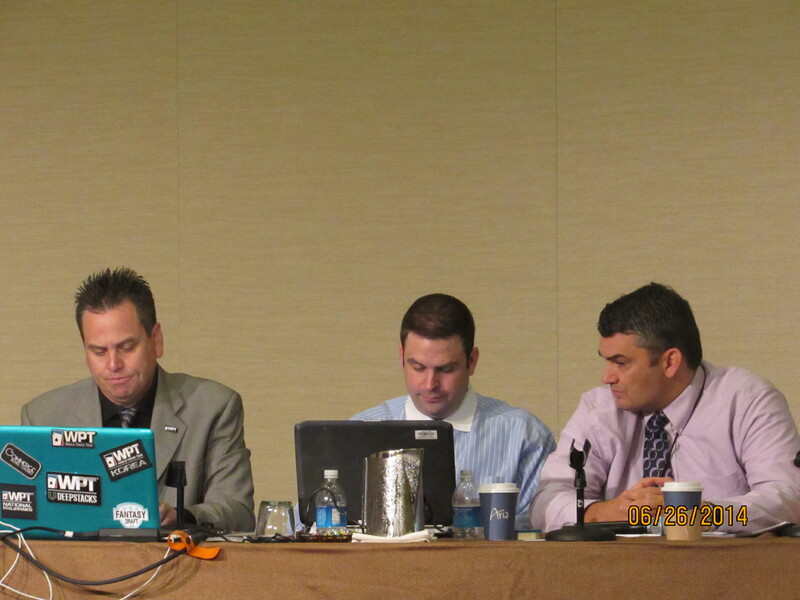 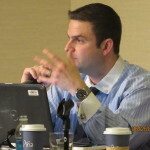 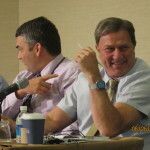 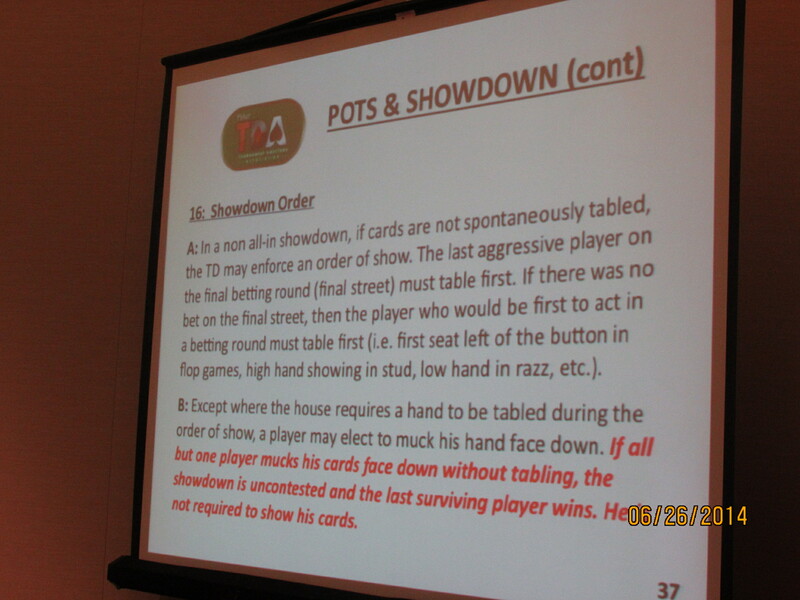 For questions about the TDA Rules, e-mail TDAGroup@PokerTDA.com and/or join the discussions on the the Poker TDA Forum. 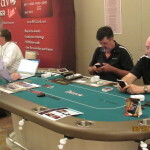 TDA Summit VII was made possible by generous support of the Global Poker Index (GPI), the Poker Ranking Authority and parent of the Hendon Mob, American Poker Awards, and Global Poker League (GPL), the International Federation of Poker (IFP), developers of Match Poker, the World Poker Tour (WPT) leading poker innovation since 2002, the Seminole Hard Rock Hollywood Casino, home of the WPT/SHR Poker Open $5 Million Guarantee, the Heartland Poker Tour, Real People and Unreal Money, AnteUp, Your Poker Magazine, C-Scape, makers of leading edge LED displays for gaming and other industries, and Card Player Cruises. 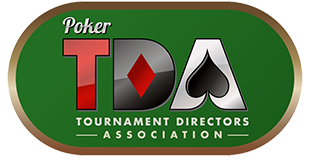 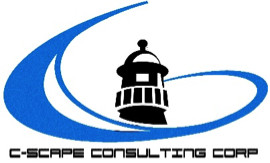 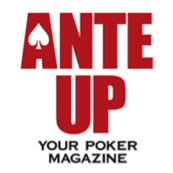 The Poker TDA is an open-source, non-aligned, voluntary organization dedicated to improving the poker tournament experience. 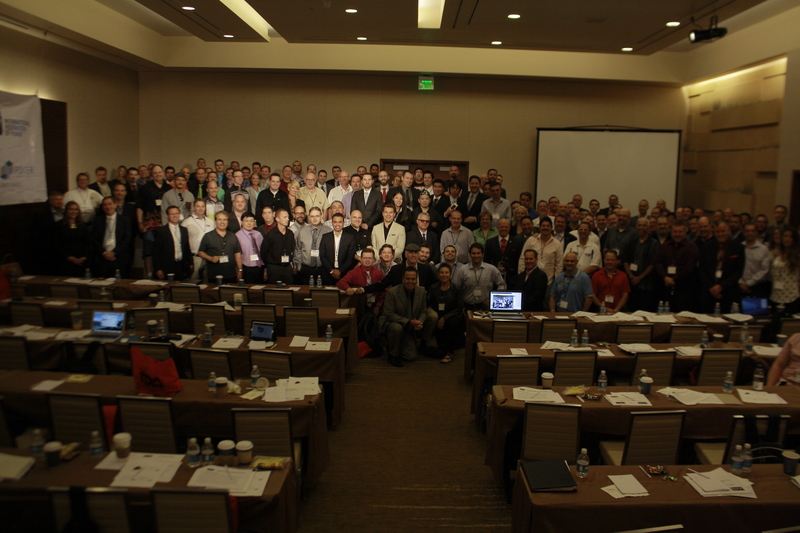 Since 2001 the Association has worked tirelessly for professionalism in tournament management and consistency in tournament rules worldwide.